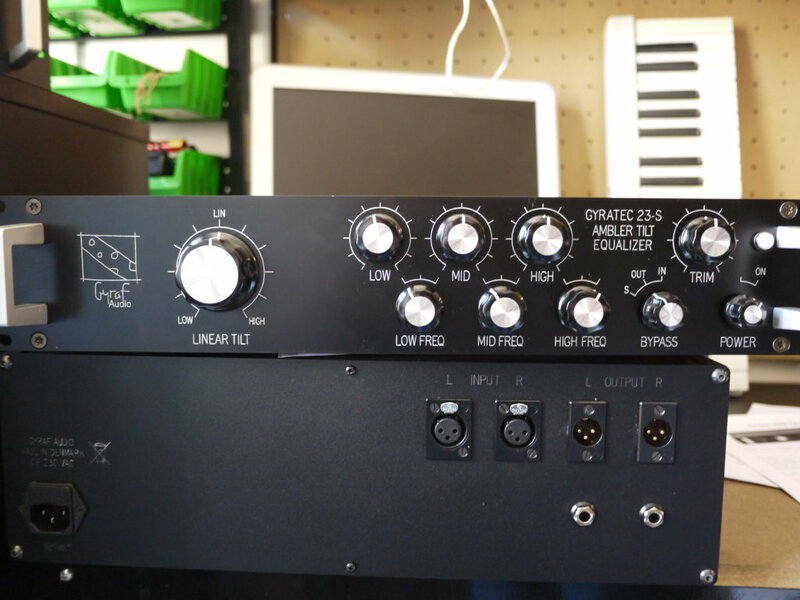 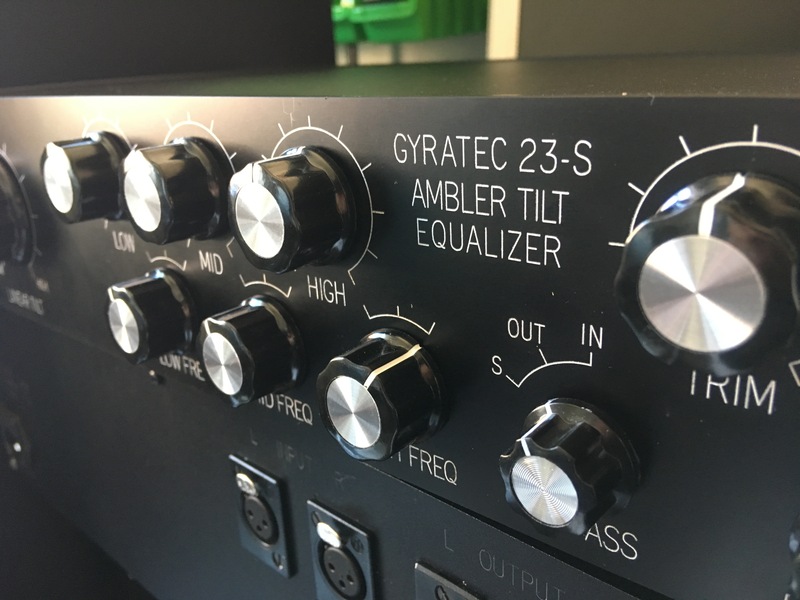 The G23-S is an elaboration of our G23 Tilt-type Equalizer, where we added a selectable option for either solid-state or tube audio path. 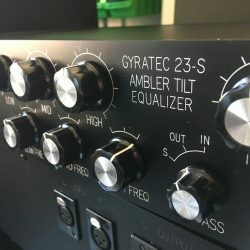 Like the standard G23, it’s aimed at the situations where you have a mix that is already nearly-perfect balanced, but you want it a tad darker or brighter without messing up the overall definition. 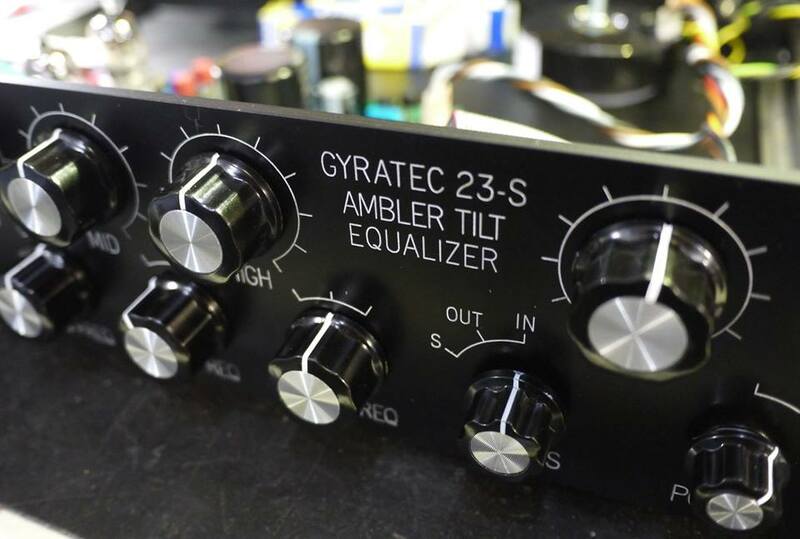 The G23-S is an updated version of our G23 – now including an option for selection between all-solid-state technology or classic tube circuitry. 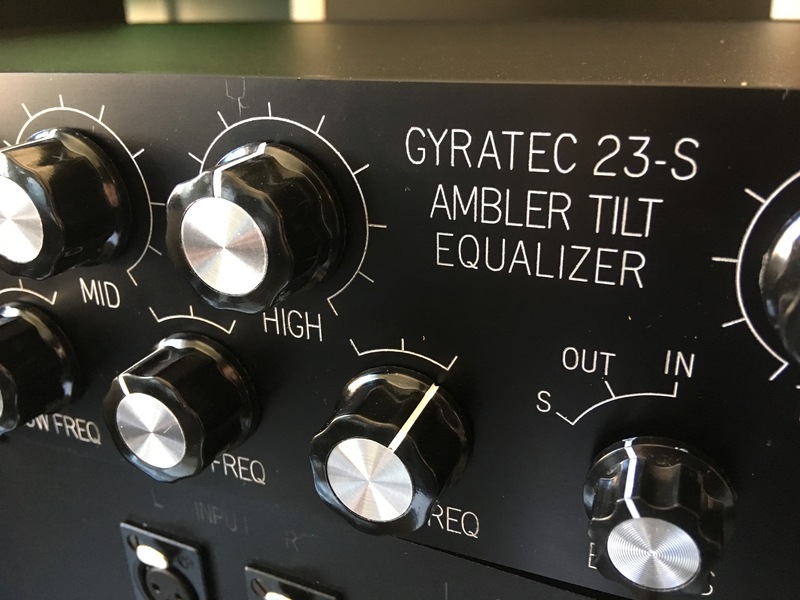 Designed around a highly linear 1dB/oct slope filter, so that rotating the tilt control will tilt an almost ruler-straight response curve, to a maximum steepness of 1dB/Oct. 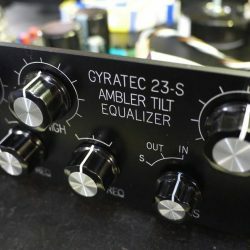 Gentleness and subtlety were main design targets here: Nothing anywhere near surgical: Tilt and Highs at +/-4dB, mids at +/-2dB, and lows at +/-6.5dB. 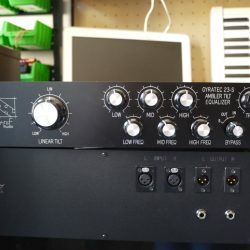 We added an additional step to the bypass switch - marked "S" - which instantly shifts you into solid-state land: Inputs become differential instrumentation type in stead of transformer, active equalizer stage gets controlled by a state-of-the-art opamp, and output stage gets servo-balanced in stead of tube/transformer drive	What sets it apart from all other tilt EQ designs is that we designed it around a highly linear 1dB/oct slope filter, so that rotating the tilt control will tilt an almost ruler-straight response curve, to a maximum steepness of 1dB/Oct. 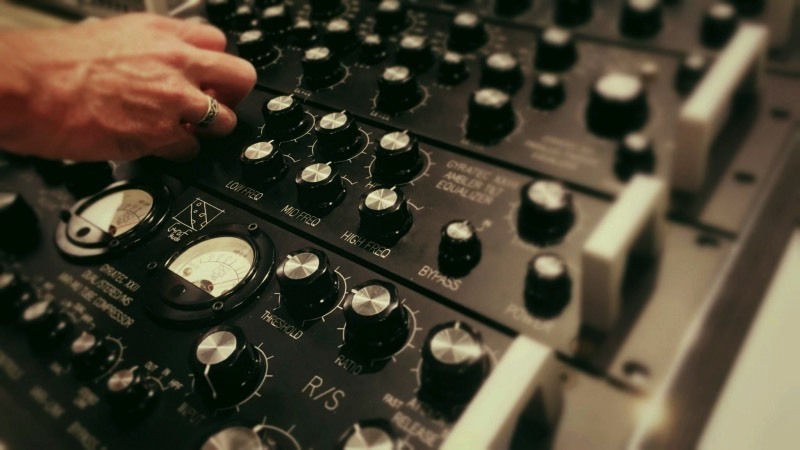 Our reason for doing it like this is that although a standard tilt (which is basically a Baxandall control, that cuts top while boosting low and the other way around) does come with the associated phase roll that is a side effect of all analogue-domain filters. 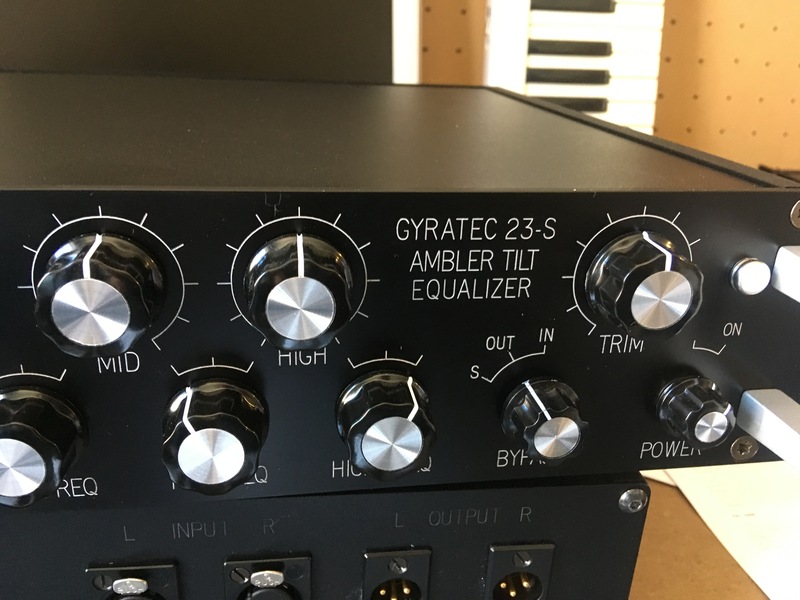 And this group delay/phase roll (which is distributed just around cutoff frequency) easily identifies the sound to our ears as "equalized". 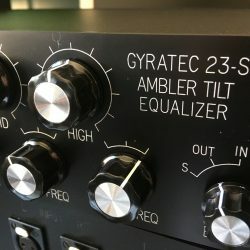 So what we acheive in the 1dB/Oct tilt function is to "spread out" or distribute the "needed" phase roll across the whole spectrum, meaning that at any given interval, only minute amounts of group delay is apparent. 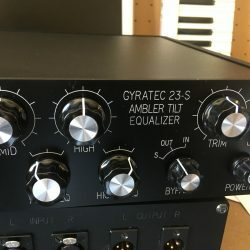 In total, it allows quite some correction without sounding "Eq'ed". 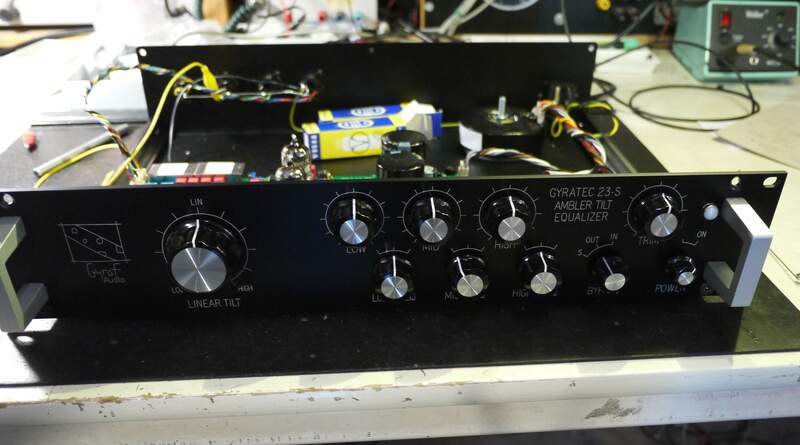 And because you'd occasionally want to correct outer ends of spectrum, we have added a gentle Baxandall tone control, shelving lows and highs, wide-Q bell mid, each at three selectable frequencies, that we spent quite some time optimizing.